Celebrating 15 years of design inspiration, Decor + Design, Australia’s No. 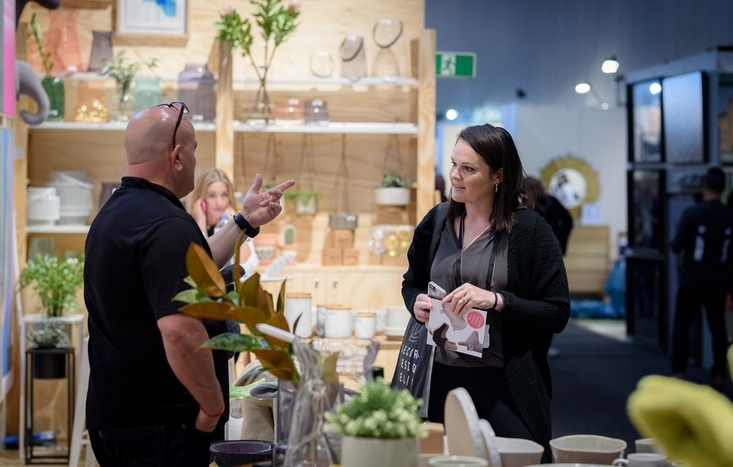 1 interiors trade show, will return to Melbourne with a spectacular line up of designers, International and local guest speakers, events and experiences. 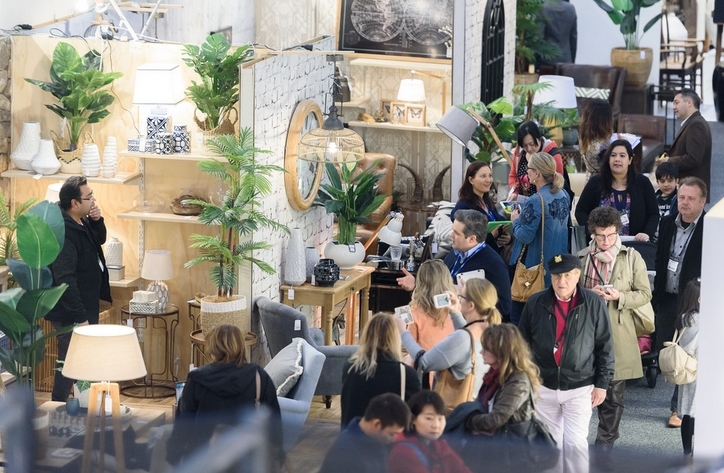 From 19 – 22nd of July, Melbourne Exhibition Centre will transform into a prodigious destination for furniture, homewares, lighting, décor, artwork and much more. 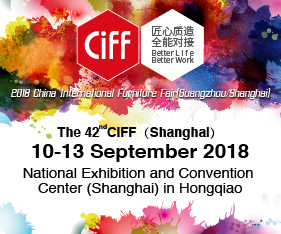 Co-located with the Australian International Furniture Fair (AIFF), Australia’s largest buying and networking destination for the furniture industry, Decor + Design expects exhibitors to increase 20% from 2017 and is set to engage and inspire with new products from 500 of the nation’s leading brands. This year, Decor + Design welcomes a brilliant and aspirational line up of International and local guest speakers. To celebrate the 15th year, the AH&G International Seminar Series 2018 will focus on “Everyday Luxury” and delve into styling high-end interior design through the fundamental aspects of interior design and how designers create their trademark aesthetic. Decor + Design is thrilled to announce their 2018 keynote speaker and global design powerhouse, Martyn Lawrence Bullard who was recently named the world’s top interior designers by Architectural Digest. “We’re thrilled to have such a dynamic line up of industry heavyweights join us to share their invaluable knowledge and experience. Celebrating our 15th year we are excited to also welcome many long term and new exhibitors including ALBI, Bisque Interiors, Café Lighting & Living, Canvass & Sasson, Cromwell, Gallery Direct, GlobeWest, Harry Harry Home, Home & Giftware, SLH, The Rug Collection, Unitex, Uniqwa and Zillo & Hutch are just a selection of the exciting companies launching innovative new products at the show,” Event Director Chris May said. 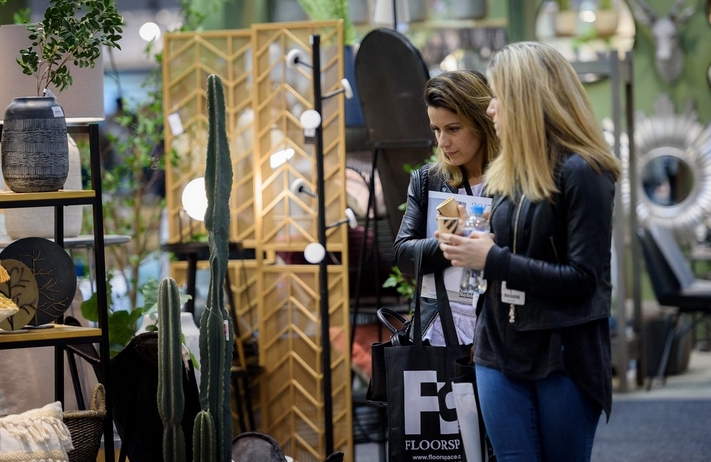 As part of the 15th anniversary celebrations, Decor + Design will introduce other highly anticipated features including Trend Hub, Daily Trend Tours and AIFF loves Homemade. The event is also ecstatic to announce the Trends Champagne Lounge, Wall Street (an avenue for textile designers and showcase artists) and Design Laneway (an area highlighting independent studios) will feature. Victoria Redshaw & Phil Pond (Scarlet Opus) will return for the highly anticipated Trend Tour and will take designers, retailers and stylists for an engaging and insightful tour of the show floor and provide invaluable 2019 textile and colour trend information. Trade visitors will be inspired by interactive design-led activity and future design trends. 2018 also marks the 15th Anniversary of VIVID, Australia’s most prestigious and longest running awards program that celebrates new and emerging design talent will return. Judged by a panel of some of the most prominent and respected industry figures, including Jan Henderson (Inside Magazine), Anne-Maree Sargeant, (AUTHENTIC DESIGN ALLIANCE™), Dana Tomic Hughes (Yellowtrace), and Jo Mawhinney (Living Edge Furniture), VIVID will once again cover an array of categories including Furniture Design, Lighting Design, Object Design, Concept Design, the ADA Award of Merit, the VIVID 2017 Judges Choice Award and the Houzz People’s Choice Award. 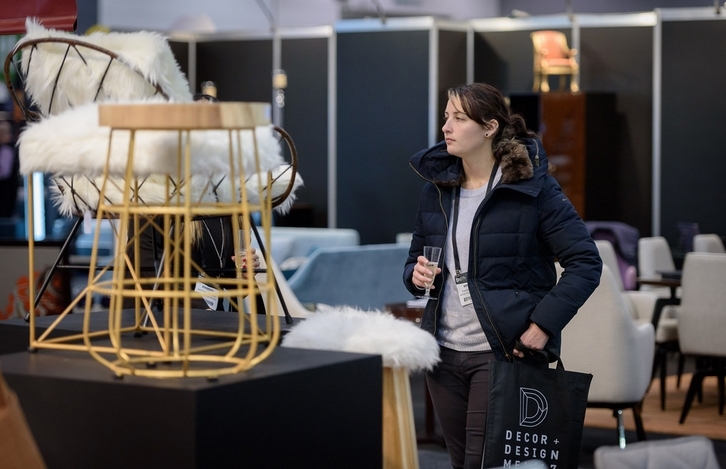 For details regarding Decor + Design and AIFF 2018, including exhibiting information, see the Decor + Design and AIFF websites https://www.decordesignshow.com.au/ & www.aiff.net.au. Posted in Industry News and tagged australia, business, decor, design, Exhibition, Fair, furnishing international, furniture, home, homewares, industry, industry news, interior design, interiors, Melbourne, new products, Victoria. Bookmark the permalink. Q&A with the Malaysian Timber Council – supporting Malaysian manufacturing.